BY KEVIN SAWYER – A pub owner in Germany is looking at three years in prison for offering a wine known as Fuhrer wine. Yes, that’s right, as in Hitler wine. To say that the Germans are rather sensitive about that particular time in their history is putting it mildly. 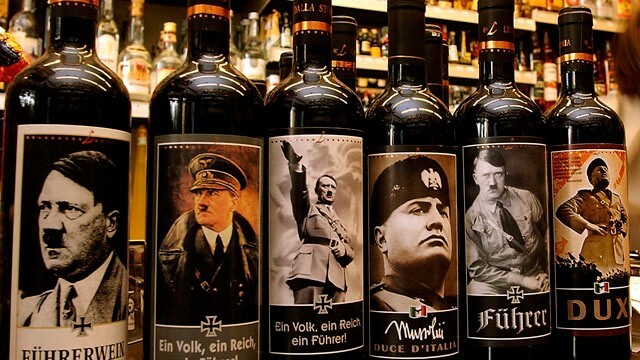 The bar owner placed four bottles of the Hitler wine out on his bar for everyone to see. 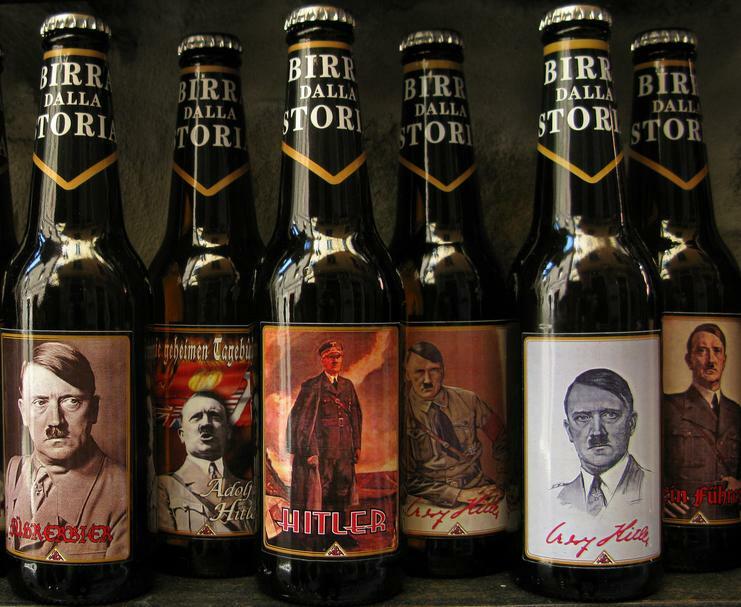 There was no mistaking the photo of Hitler on the bottles or the one of him giving the famous Nazi salute. Apparently, one customer was so horrified at the sight that the police were called. The police arrived soon after and raided the bar. The owner of the Bavarian bar told the police that he had received them as a gift and was just placing them out for all to see. The bar owner also commented that he considered the wine to be “funny”. German law is rather specific about using symbols or language regarding the Nazi era in the country. Any mention of, or display of, Nazi related speech or physical displays is not allowed. Naziism is strictly forbidden in the country and any signs of it are come down on with brutal force. In Italy, however, things are much different. 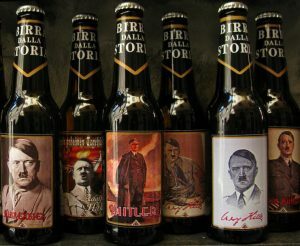 Despite decades of Fascism under Mussolini, Italy has no problem with Hitler wine, or especially, Hitler beer which is manufactured and sold throughout the country. The Bavarian bar owner faces up to three years in prison for displaying the wine bottles. Earlier in the year, the German government shut down a brewery in Bavaria because the labels on the beer it was producing had too many Nazi symbols and anti-immigrant rhetoric on them. Also, the labels were extremely unfriendly to Jews and Muslims. Beer has an almost religious significance in Germany so such a situation was certain to draw the eye of the media and the citizenry.